There are few things nicer than Hobart in the sunshine. Unless, that is, you take a trip out to Lark Distillery, nestled amongst dry land vineyards and open fields dotted with occasional houses that look as though they’ve had a tipple too many and gotten lost. The Drambulance (mini van helmed by the incessantly and winningly chatty Jacob) can take a dozen people from town out to this rather arid spot. 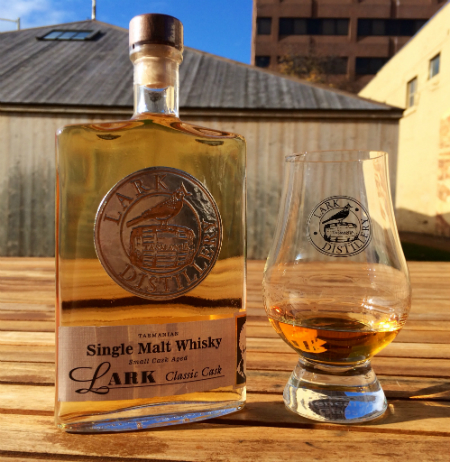 With a belly already enjoying a hefty taste of Lark Classic Cask we are given a history lesson with a smattering of anecdotes about Tasmanian sensibilities on distance. In Hobart, if you live the other side of the river you’re practically a foreigner. It is not a big river. Jacob tells us it can take twenty minutes for him to get to work, longer if the bridge has heavy traffic. We’re there in fifteen, passing animal-themed wineries like Puddleduck and Frogmore. Lark is aptly named for the area. The alcoholic history of Tasmania is a colourful one. In 1838 Governor John Franklin – Puritan, adventurer and all-round-bad-guy – outlawed distilling in Tasmania, spurred on in part by his wife, Lady Jane Franklin, who uttered the immortal words ‘I would prefer barley be fed to pigs than it be used to turn men into swine’. At the time of federation in 1901 this law was changed to forbid the distillation of less that 2700 litres at a time, which sounds brilliant, but pretty much put an end to small scale distilling. Cascade Brewery leapt to attention and in the absence of something stronger sold an ungodly amount of beer. The waters are muddy surrounding the actual start of Cascade; once a saw mill owned by Hugh Macintosh in partnership with his nephews Henry and Charles Degraves, the brewery took over in 1831. At this point Peter Degraves, Macintosh’s brother-in-law, was in Hobart prison serving a five year sentence for theft. This didn’t stop him from falsifying records of Cascade’s beginnings and naming himself as co-founder, thus officially earning the title of ‘braggart’. You may wonder what this has to do with Lark in 2016 but Tasmania is a complicated place: often left off maps, teased as a backwater and once home to desperate men far from home and trying, against all of nature’s odds, to make a life. This spirit still exists in today’s Tasmanians and that spirit is called, you guessed it, whisky. 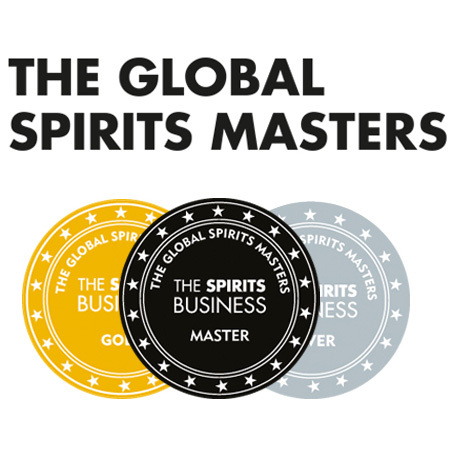 It wasn’t until 1991 that Bill Lark – fisherman, father, whisky-lover and supreme-good-guy – decided to fight this sizeist distillation law and start his own distillery. 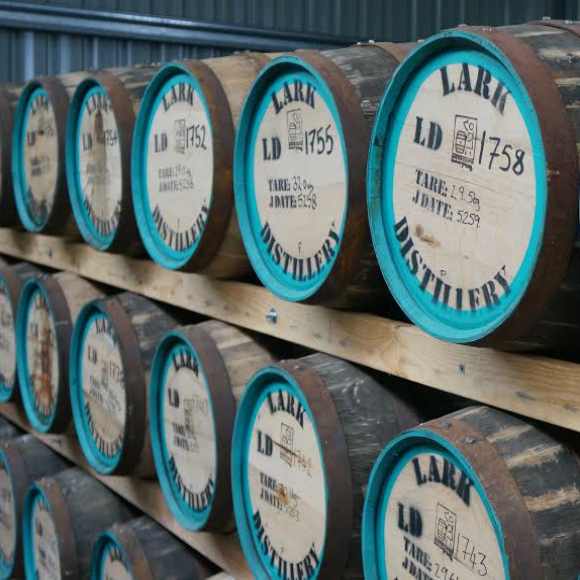 Using spring water and peat from the Tasmanian highlands and oily Westminster barley, Lark makes an incredible array of whisky, a lot of it single cask delights with barrels coming from as far as Jerez, Bourgogne, Porto and Kentucky. 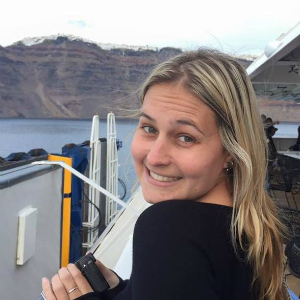 It was a family-run operation in the early days and Bill’s daughter, Kristy, was the world’s youngest female head distiller during her reign. I expected the friendly atmosphere of Lark but, pulling into the driveway, I was not prepared for the size. Small is not the word. In a single miniature warehouse, minihouse if you will, the barley is malted, mashed and fermented and the whole place smells like the promise of joy. The still, at a smaller 1800 litres, is a far cry from the beasts at Glenmorangie or Glenkinchie but it is producing some incredible new make that I jealously watch the head distiller sampling. Jacob gives us a taste of the pre-whisky at two, four and seven days fermentation, writing our impressions on whiteboards attached to the tanks. Earlier tours have suggested things like ‘crayons’, ‘mud’ and ‘musk sticks’. A woman on our tour with an incredibly inventive palate picks out bizarre tropical fruits. I, channelling Black Books, shout out ‘bitumen’ and ‘moccasins’ and am slightly ashamed when they’re written down. All in all we drink nearly a pint each. Jacob bounces between us and the distillers and we stick our heads into the mash tun and breathe in the fumes. Light-headed, we’re led outside and around to another minihouse where we find my favourite part of the whisky making process: ageing. Barrels stacked in threes line the walls, rows four and five deep. I wander around the whisky streets and run my fingers over the wood, collecting dust and history. And splinters. The bird on the barrel logo of Lark appears in the hundreds all around us as Jacob pours the samples I’ve been so looking forward to. As Jacob says, if a Tasmanian declares your whisky “not too shithouse” then you’re onto a winner. And Lark’s offerings are not too shithouse indeed. The Classic Cask, their flagship dram, is bursting with apricot, orange peel and butter pasty flavours. There’s a powerful background of maple wood and spice to the palate and just when you think it’s petered out you get a massive kick of toffee to the back of the tongue. 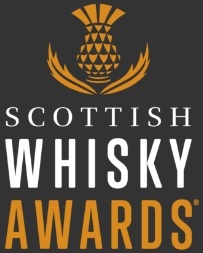 Pretty incredible for such a young whisky. Next up is a generous splash of a limited release aged in an apple brandy cask. It’s like drinking apple pie loaded with complex cherry and peanut skin notes. Comparable to a vibrant calvados, I can see myself enjoying a glass or two of this after a meal of roast pork. Or, you know, whenever possible. Jacob keeps the big boy for last. 58%. Port cask. The colour of muscovado sugar and a nose like a toffee apple freight train. The first impression on my tongue is of a massive hit of sweetness that quickly softens into a silky, lasting woodiness. As I roll it around in my mouth I get apple skin, brandy snap and slightly burnt caramel. I also get a little bit drunk which, if anything, improves the drink though it doesn’t need it. A lot of high-alcohol whiskies tend to burn out on the palate but this beast just keeps on breathing. There are a hundred more barrels I want to break open but for now my time at Lark is at an end. 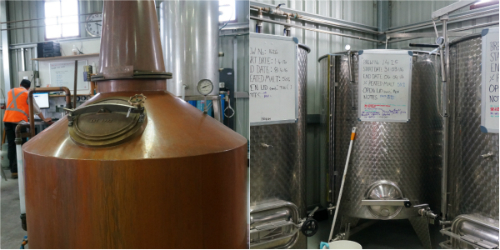 The Drambulance takes us back to the cellar door where I, somehow a V.I.P, am shown an entirely different side of Tasmania’s first modern whisky distillery. That story, however, is for another time. This entry was posted	on Monday, June 27th, 2016 at 1:09 pm	and is filed under Musings. You can follow any responses to this entry through the RSS 2.0 feed. Responses are currently closed, but you can trackback from your own site.